OUT IN SPACE AND NEED SOME HELP? CALL THE REPAIR CORGIS! It doesn’t matter where you are or what you are doing, we are there to help. Just give us a call, and we can be there in a jiffy with a smile on our face because we are just happy to help. When joining our Corgi dispatch channels, let Dispatch know you are in need of assistance right away, and someone will be right with you. Formed by the veteran commander Raijiin, he saw a need for change and had the call to help other commanders in need. 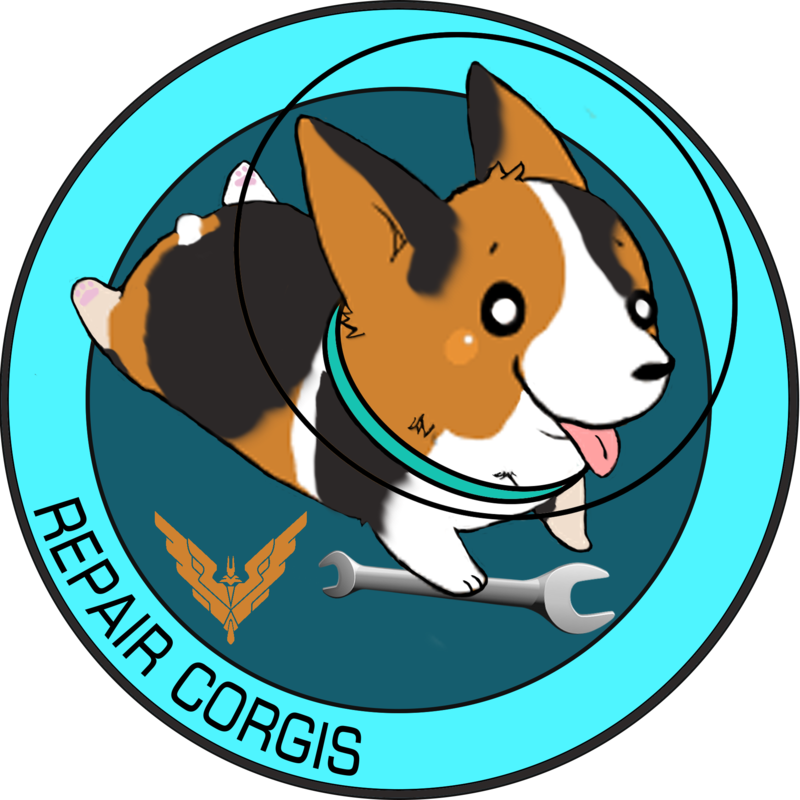 DO YOU HAVE WHAT IT TAKES TO BE A REPAIR CORGI? We are always accepting new applications to join our expanding galaxy wide service. All it takes is a big heart and a drive to help your fellow man. We offer training and expertise as well as our dispatch service to any commander joining our team, so you are only ever a call away from being able to get out there and get to work and make the galaxy a better place one rescue at a time.